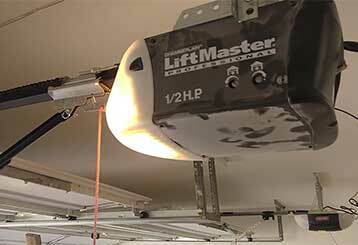 Our Blog Keeps You Informed About Garage Door Issues! From bent tracks to a broken spring, our professionals are the experts in repairing whatever is wrong with your garage door. Look below at our exciting new blog to learn more about keeping your garage door in perfect condition! If your garage door starts making strange or annoying noises while it's operating, then there are a few things you'll want to check to make sure the problem isn't something too serious. Click here to learn more. 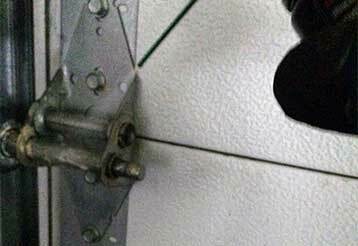 Garage door openers can suffer from all sorts of different problems, but there are some ways to detect what the trouble with them is. Click here to learn what to look for.